Some of the ornaments you may see on your tree this Christmas. Your family probably has many of these on your tree. 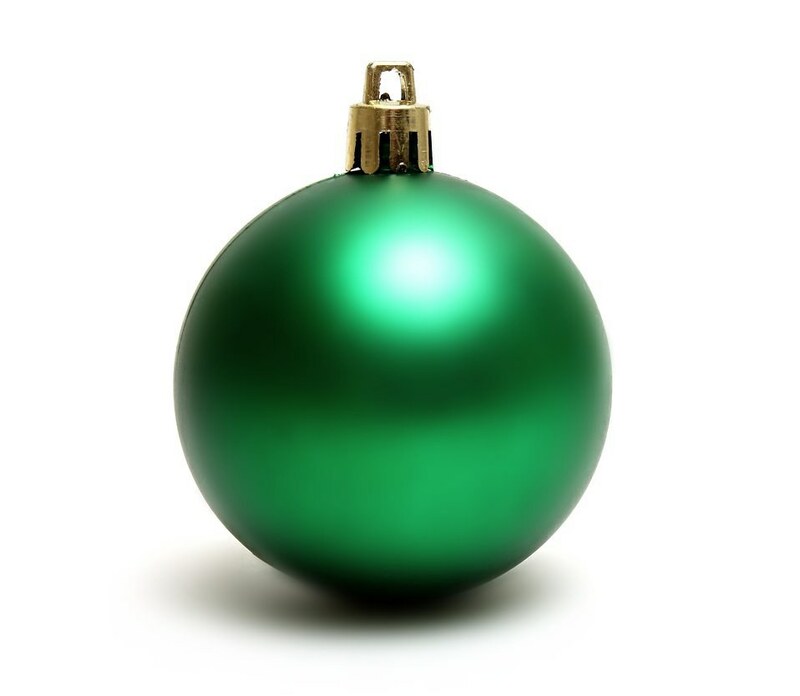 If your mom is like mine though, you are not allowed to hang these on the fancy, living room tree, so they go on the basement tree that no one sees. These ornaments may include cotton balls, glitter glue, or your second grade school photo. 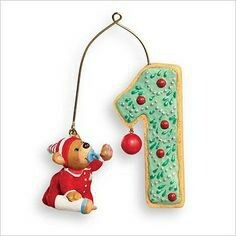 This ornament is one that is very generic. It has your average Christmas design: snowflakes, a Nativity scene, or even Santa Claus, and then has your name plastered awkwardly in the center of it. If you have siblings, you probably have two or three of the same one, just with different names. To take things even further with the personalized ornament, your family may even have a whole entire family personalized ornament. Ours is smiling snowmen with all of the names of the family members labeled. If you have one of these, it is probably a gift from someone who didn't know what else to get for your family. 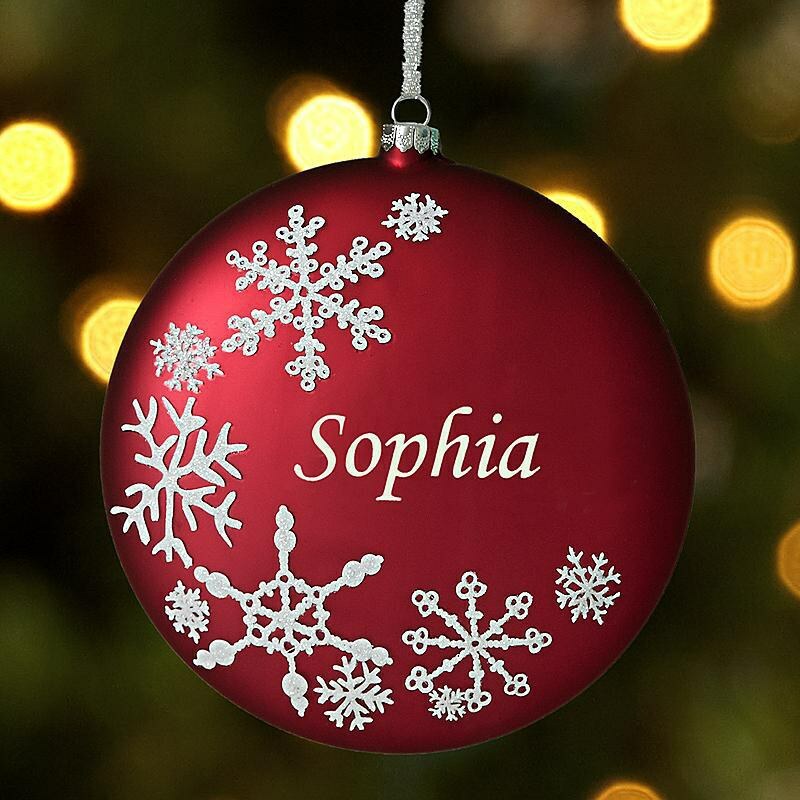 This is an ornament you probably have in multiples, like the personalized and homemade ones. These are most likely just balls that represent random sports that you and your siblings have played throughout your childhood. We have a basketball, a baseball, a cheerleader, and even a baton from when my sister took lessons. 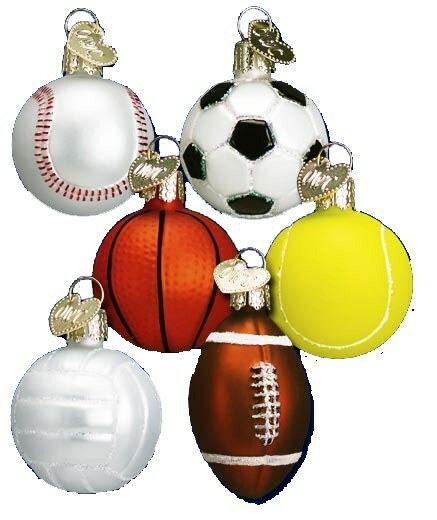 We don't even play any of these sports anymore, but we still put the ornaments on our tree every year to commemorate. 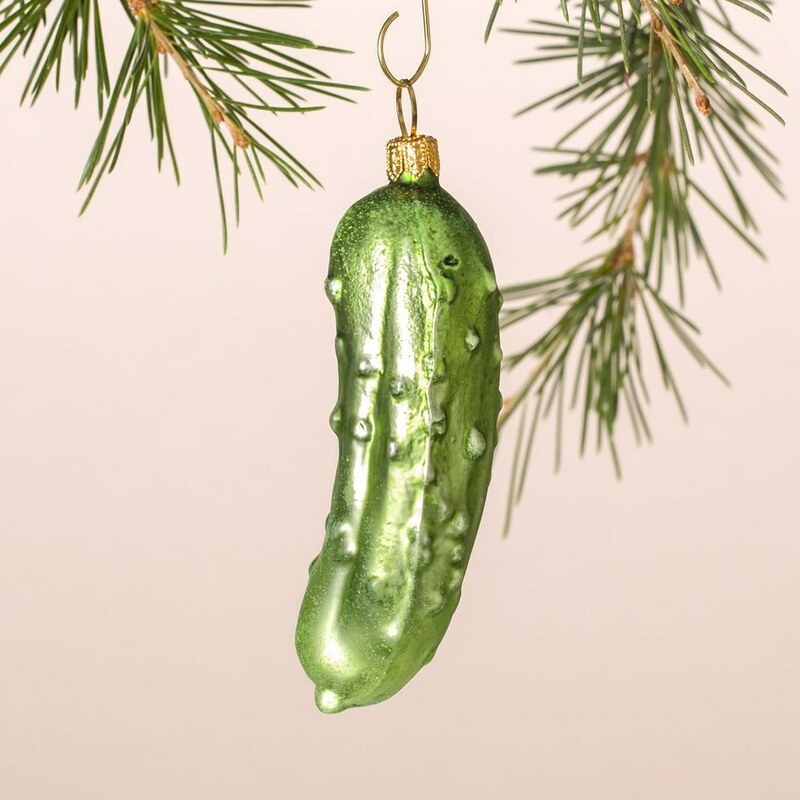 The pickle ornament is a tradition in my house, even though no one ever really participated in the first place (we are always too busy ripping presents open.) The object of this game is for the parents to put the pickle ornament on the tree and then whoever finds it gets a special treat. 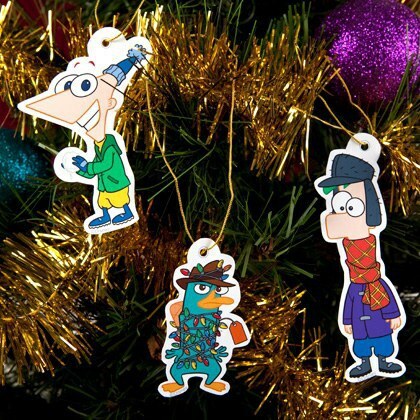 These are the classic ornaments. They can be any color, but are mostly red and green. 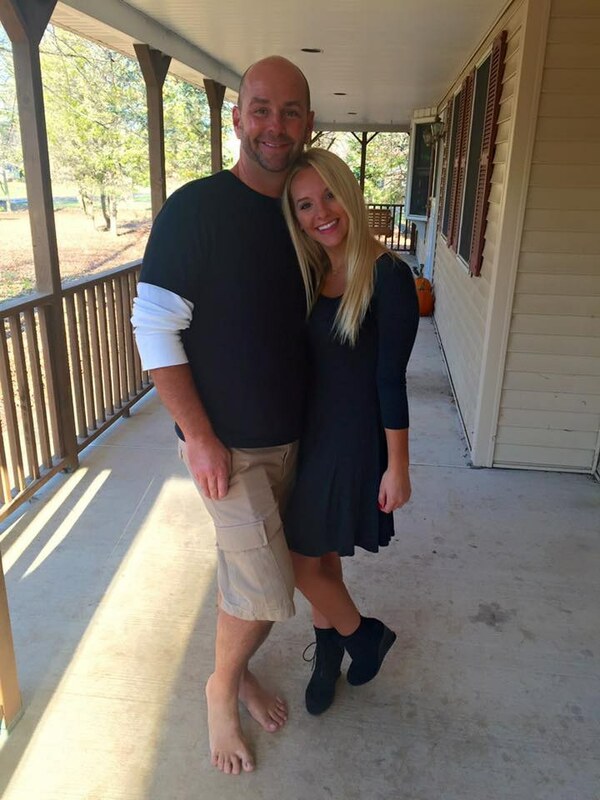 We have broken many of them at my house, but a few of them are still standing strong. My siblings and I have various character ornaments, some of which are really creepy. 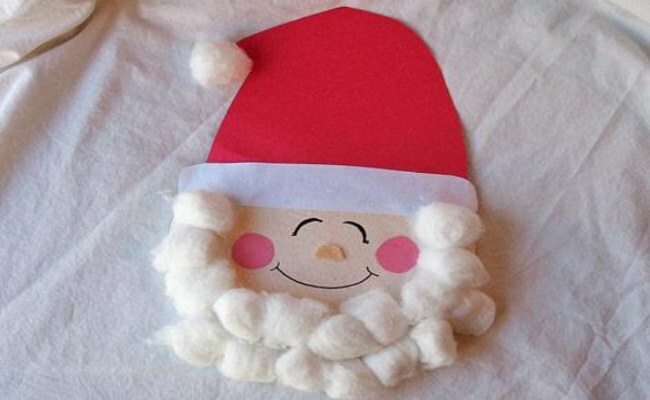 We have everything from American Girl ornaments, to Build A Bear ornaments. These ones really give the tree a special edge, especially the ones that have nothing to do with Christmas at all. These are the ones that you received as gifts from your grandparents until you were around five years old and then stopped getting. 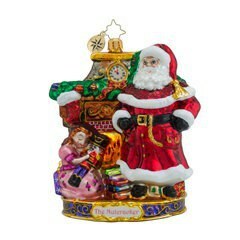 These just have creepy figurines on them and then commemorate how old you were that Christmas. And last but not least, the Disney ornament. 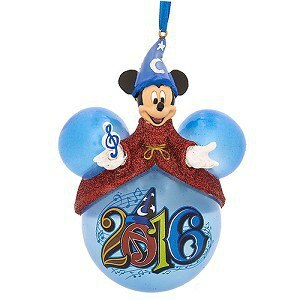 Every family has one of these from their last Disney trip, and it goes on the tree every year.